2K Sports is taking player customization to another level. 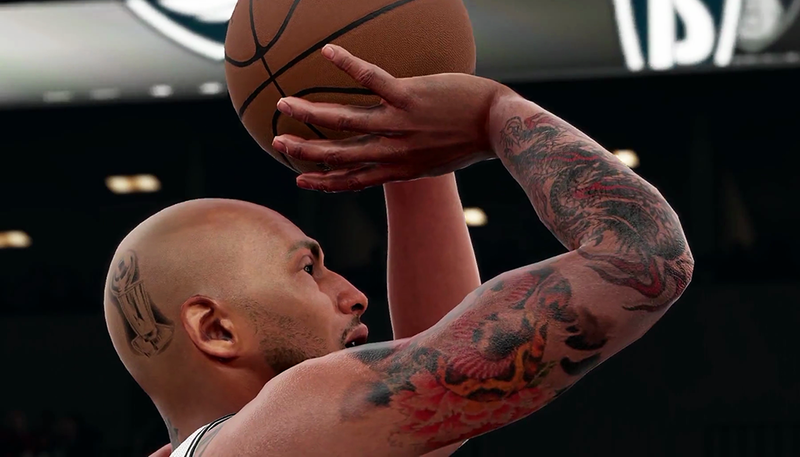 Today we get our first look at the new tattoo editor in NBA 2K16. 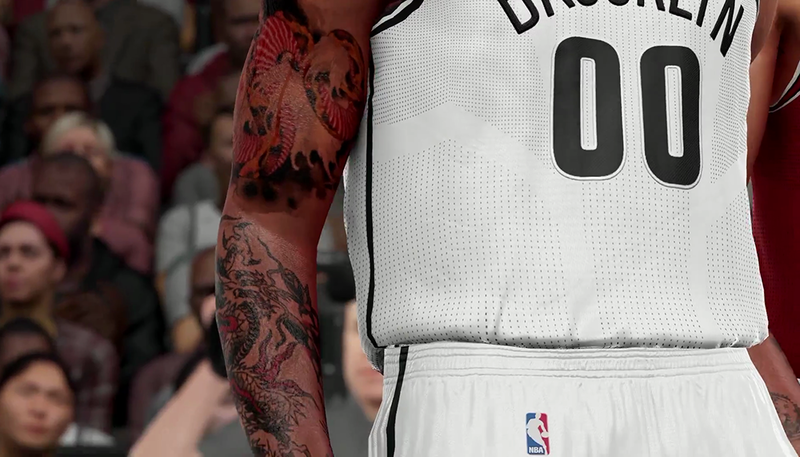 This year, fans are given variety of choices to customize their MyPlayer's tattoos. With more than 1,500 exclusive designs, there's more than enough to make your character unique and stand out on MyPARK and 2K Pro-Am. All the tattoos can be scaled, moved, layered, and rotated onto a created player's arms, legs, chest, back neck, and even on the head! 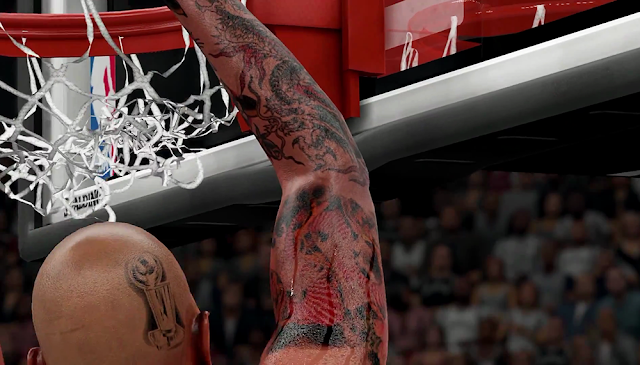 Watch the ‘Be The Canvas’ trailer to see the new tattoo system in action.